Keys for Kids Radio - 24/7 Streaming Music and Audio Drama for Kids! 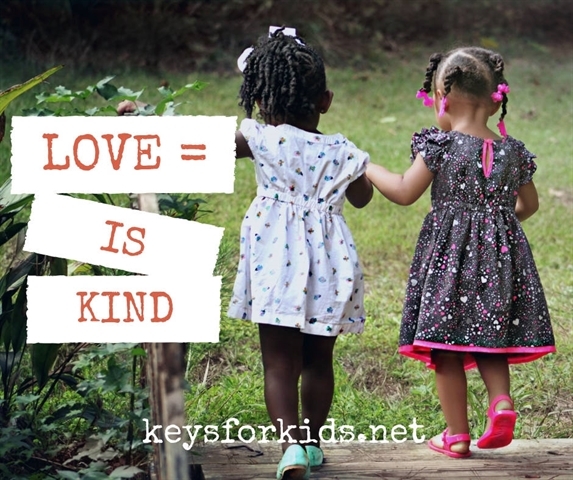 - Love is Kind - Love Does Giveaway! 1 Corinthians 13:4 "[Love]...is kind..."
One thing I love to remember when I read “the love chapter” – 1 Corinthians 13 – is that this is a description of how God loves me! If I can really grasp that, it helps me to show that same kind of love to others. Among the descriptions of love in that passage, the second one in the list is “kindness”… but what does that really mean? 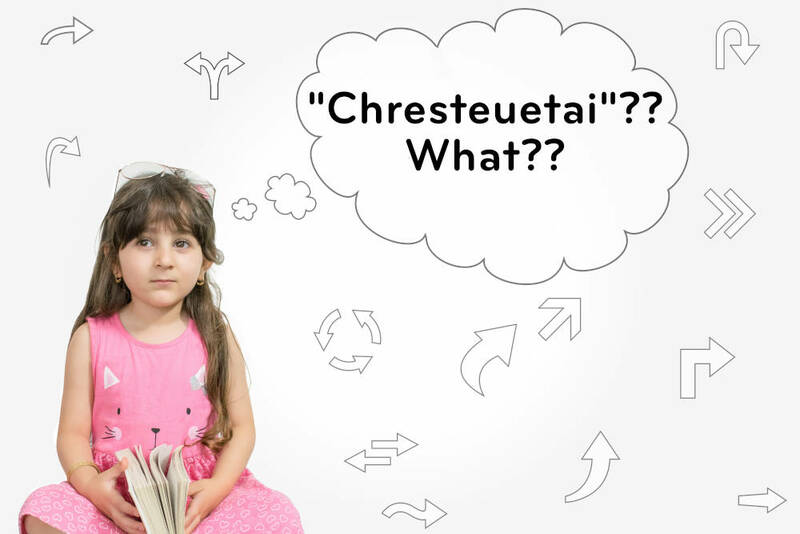 Well, I did some digging into the original language (Greek in this case), and the word translated “kind” is chresteuetai (I’m not even going to try to pronounce it). Basically, it means “to furnish/provide what is needful”. Now, think of all the ways God does that for us! He’s providing everything from the air we breathe, to His own Son to fix the problem of our sin! And He wants us to be like Him – to do what we can to provide things for the people around us. Another form of that word means “serviceable” or “useful”. When applied to people, it also means any or all of the following: good, honest, trustworthy, and… yup, kind. So, as you think about the ways you can provide needful things to the people in your life, even if it’s an encouraging word or two, maybe it’ll help to first make a list of all the needful things the Lord has provided for you! When Have You Listened Too Loudly?